Louisiana Conference: Register today for the Louisiana Skeeter Run!! Register today for the Louisiana Skeeter Run!! The Oct. 11 Skeeter Runs in Baton Rouge, Lake Charles, Ruston and Mandeville is almost here Time to sign up! 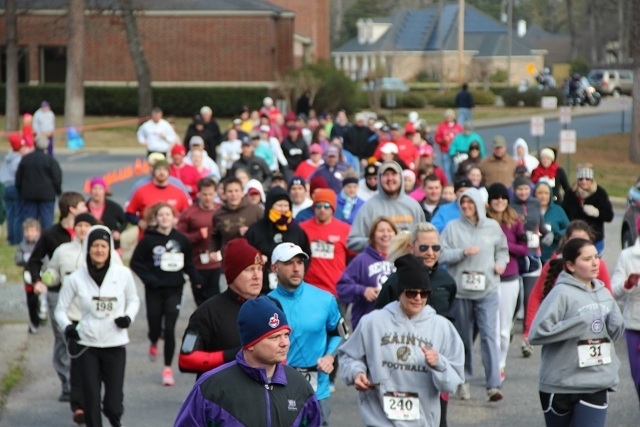 Online registration for the Skeeter Run ends at midnight on Thursday, Oct. 9 ! Although you can register the morning of the race, signing up online speeds up the process for you. Register TODAY at www.louisianaskeeterrun.org. Geaux Skeeter Run!